Albert Gallatin Lawson is my Great Grandfather. He was born 15 May 1838 in the Pleasant Grove Area, Walker County, Alabama. He died 15 March 1910 and is buried at Springhill Cemetery, Walker County, Alabama. 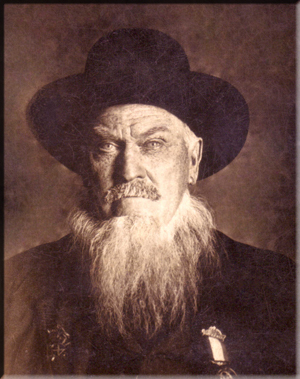 The picture is a photograph of a “Tin Type” taken in his later years.